Website of Negros Theological Seminary (NETS), Inc. The Negros Theological Seminary (NETS) has 44 students for the Academic Year 2012-2013. The students came both from the highlands and lowlands with 90 percent adult pastors ages 30 – 60 years old who are pioneering their own churches. The school year started with a Seminary Retreat and Team Building seminar held on July 21 at the Little Jungle in Cadiz City, Negros Occidental. The participants were inspired to continue the ministry of the Negros Theological Seminary in training and equipping Pastors and Lay persons for the work…pioneering, evangelizing, bringing souls to Christ. A picture of contentment and joy. 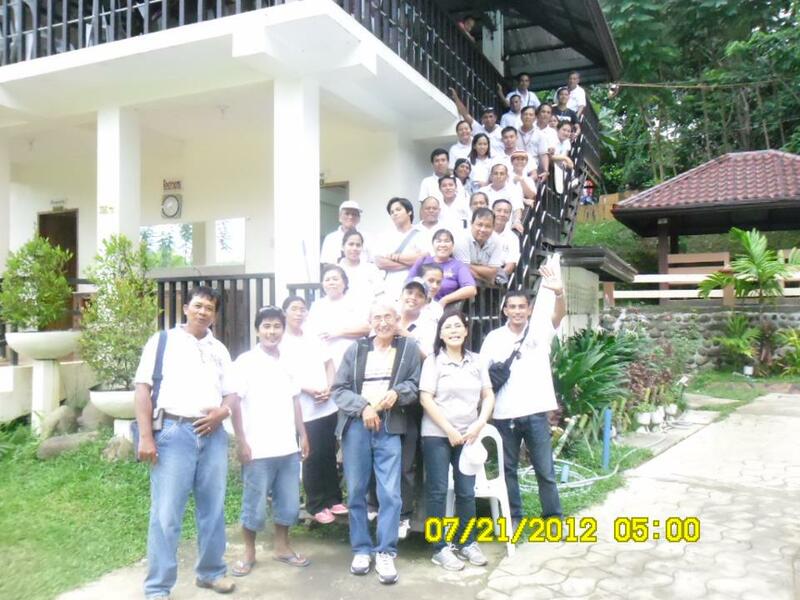 Posted on March 26, 2013, in Ministry, Seminary Retreat and tagged Negros Theological Seminary, NETS, pioneering work, Seminary Retreat, Team building seminar. Bookmark the permalink. Leave a comment.